Angel Park golf club Las Vegas world's Most Complete Golf Experience Angel Park features two championship courses the Mountain and the Palm the Cloud-9 Par-3 course, a lighted putting course complete practice.. Read more..
Revere is one of the best locations to work on your golf game, as it offers a four hour training course taught by one of the club's professional instructors..Read more.. In Las Vegas, there are so many things to do that you may get lost in the giant sea of entertainment. The next time you're faced with planning an event, no matter how subdued it may need to be, you can turn your attention to the crew at Bachelor Vegas. Here at Bachelor Vegas, on top of planning wild bachelor parties, you can effortlessly plan the perfect golf outing for you and your men or for special corporate events and business meetings. 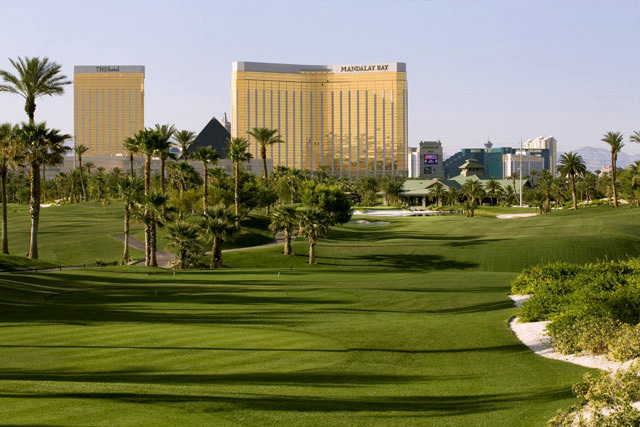 If you're looking for something far more subdued than a night on the town, you can make use of the numerous high class golf courses spread throughout the Las Vegas Valley. With a company like Bachelor Vegas by your side, you'll have the help you need to sort through the list and create the best experience you could ask for. One of the best things about golfing in Las Vegas is the chance it gives you to immerse yourself in the beauty of the surrounding area. Though you may initially think the desert would be a dull backdrop for a golf course, these premier courses work with the hilly terrain and vast stretch of sand to accentuate the mountainous horizon. Golf courses like Revere in Henderson offer unrivaled views and premium courses. Designed by Greg Nash and Billy Casper, Revere's course makes use of sloping terrains to add a level of depth to the games difficulty. Matching the beauty of Revere are the courses at the Silverstone Golf Club. The Mountain, Desert, and Valley courses complement each other's difficulty levels, creating a well-rounded experience for beginner and professional golfers alike. The courses at Bear's Best, having been hand selected by PGA Pro Jack Nicklaus, ensures a completely unique experience - both visually and in regards to difficulty. If you're at the top of your game, you can also check out the courses at the water-heavy Paiute Golf Club. No matter your skill level, Las Vegas is home to more than enough courses to have at least one that fits your abilities. Don't think that playing golf is the only thing these locations are good for, either. Equipped with five-star amenities and luxuriously styled country clubs, each course is the perfect location to partake in a special event – ranging anywhere from full blown weddings to corporate events. On-site restaurants offer that little something to hold you over between matches and full bar menus help to loosen the mood during a stressful round. If you're looking for the perfect game of golf, surprisingly enough you'll want to be looking at the arid wasteland that is the Las Vegas desert. Intertwined within the city limits - placed strategically to look like mirages against the desert backdrop - are some of the nation's best golf courses. Even if you're not much of a golfer, the beauty of these courses should be more than enough to warrant learning how to play the game. 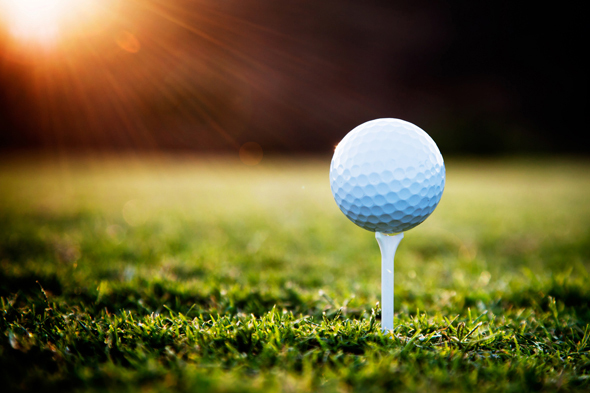 HASSLE FREE - Why hassle with the time and expense of calling each Golf Course searching for a Tee time and price that fits your particular needs? 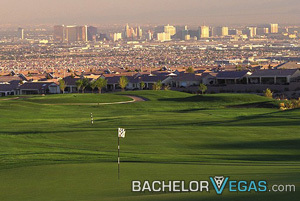 Make one toll free call and book advance golf reservations at the finest Las Vegas golf courses.